Our customers choose us because we provide cost-effective solutions to resolve our client’s problems, along with delivering unmatched training and services, offering the best value in the industry. Fortray’s approach to businesses has helped us transform from a small training company to a solutions provider of Recruitment and Consultancy. Total commitment from our trusted and respected staff help our customers meet their personal and business needs. Our training, recruitment and consultancy team have over two decades of substantial industry experience at the forefront of enabling technology in the real world. 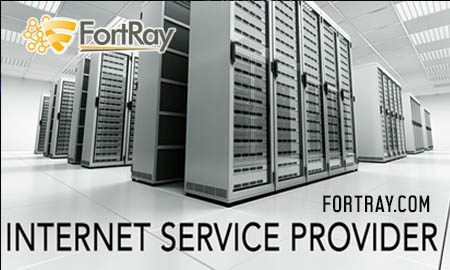 Fortray offers a range of services that many of our clients appreciate. Our distinctive style of teaching, human and empathetic approach to recruitment and our invaluable professional consultancy provide you with the advantages you need to stay ahead of the competition. You just won’t find a similar company that can match our value proposition. Our customers tell us the same thing. Every effort is made to provide our clients with excellent services, and we work just as hard to ensure they are getting the right solutions to fit their needs.